The laws of reciting Anneinu [on Tish’a B’Av] are the same as those of the other fast days, as we explained above (7.10). As we learned [there], Sefardim are accustomed to saying it in all the silent prayers of the fast; therefore, on Tish’a B’Av, which begins at night, they say it in Ma’ariv, Shacharit, and Minchah. According to Ashkenazi practice, however, the only silent prayer in which it is said is Minchah. [The Rabbis] instituted that Nacheim be added to the blessing of Boneih Yerushalayim whenever Anneinu is said. The conclusion of the blessing is changed, as well: Menachem Tziyon b’vinyan Yerushalayim (Sefardic version) or Menachem Tziyon u’voneih Yerushalayim (Ashkenazi and North African version). Indeed, the wording of Nacheim contains phrases that, seemingly, do not coincide with current-day Jerusalem, like: “[The city that is…] mournful without her children…desolate without inhabitants. She sits with her head covered, like a barren woman who has not given birth. Legions have devoured her and idolaters have taken possession of her.” However, we do not have the power to change the formulation that our Sages instituted. Besides which, we can – unfortunately – apply all this to the Temple Mount. Furthermore, compared to what Jerusalem should be – the capital of the world, the perfection of beauty, the joy of all the nations – it is considered destroyed and desolate. In some communities, the kohanim (priests) do not spread their hands [to recite the priestly blessings] during Shacharit [of Tish’a B’Av], as it says, When you spread your hands, I will hide My eyes from you (Yeshayah 1:15). This is similar to [the halachah] that a kohen who is in mourning does not “spread his hands,” because he is unhappy and [therefore] unable to bless [the congregants] with peace. Most Ashkenazim and some Sefardim follow this custom. The kohanim of other communities do “spread their hands” during Shacharit, and this is the custom of the Kabbalists in Jerusalem. Each community should continue following its own custom. According to all customs, [the kohanim] recite the priestly blessings when praying Minchah towards evening (see K.H.C. 559:30, Torat HaMo’adim 10:17, above 7.12). We customarily pray [on Tish’a B’Av] like mourners do – patiently, in a soft voice, and without cantillation (Rama 559:1). One who forgets to say Nacheim [in its proper place] should say it in the blessing pertaining to the Temple service [Retzeih] (B.H. 557). If one forgets [to insert it there as well], he should say it in Elokai Netzor. 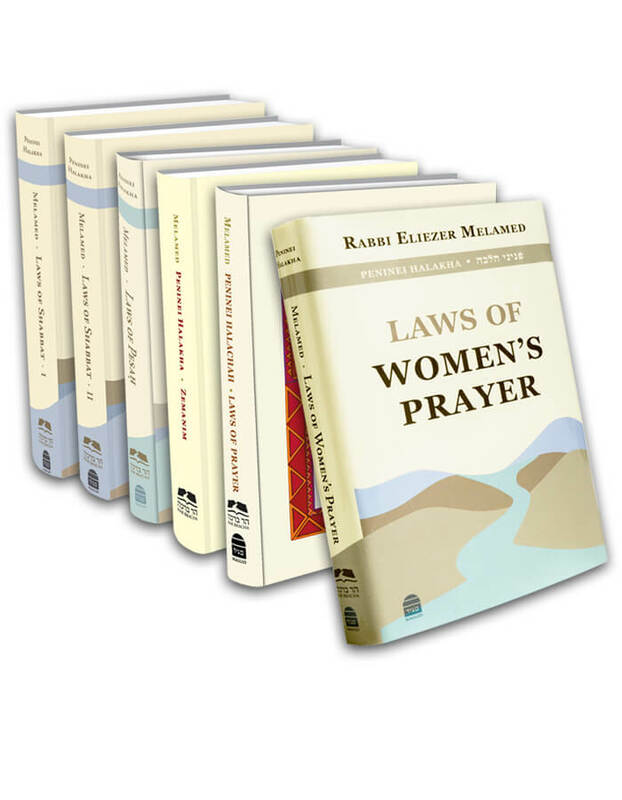 And if one [remembers only after] completing the entire Shemoneh Esrei, he should not pray again in order to say Nacheim. North African Jews say Nacheim only during Minchah, as Ashkenazim do (Tefillat HaChodesh).